Stunt and precision display driver Paul Swift will be bringing his team of talented showstoppers to the Leasing.com London Motor & Tech Show, which takes place from 16-19 May at London ExCel. 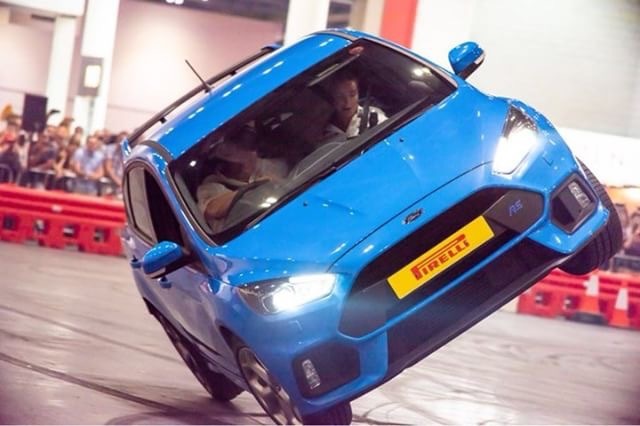 The stunt team, famous for running Ford’s Display Team, will be present at the show on Friday, Saturday and Sunday, with two breathtaking, action-packed precision display sessions per day. Paul is remaining tight-lipped about exactly what the team will be up to at the event, though he has admitted that a London bus and taxi are going to be involved.